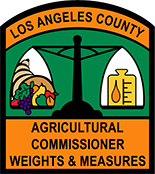 In Los Angeles County, abatement of hazardous vegetation (weeds and brush) is a joint enforcement and clearance effort between the County Departments of Fire and the Agricultural Commissioner/Weights and Measures (ACWM). While not Countywide, the cooperative effort covers most of the County. Over the years, the program has provided defensible space for firefighters, demonstrably saved many homes from fires and almost certainly prevented hundreds of fires from starting in the first place. More information on the ACWM program is available using the Table of Contents. Basically, property owners included in the program are expected to maintain their properties free of hazardous or nuisance vegetation and rubbish year round or ACWM may perform the work necessary and assess the cost for the work on the annual property tax. 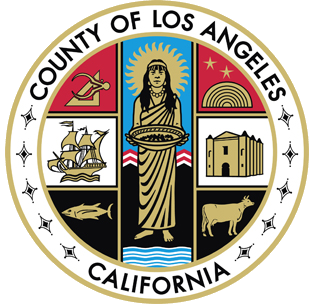 In most areas of the County, the program is operated pursuant to the California Health & Safety Code sections 14875-14922 and Title 32 of the Los Angeles County Code also known as the Los Angeles County Fire Code. ACWM also performs the weed abatement function in certain contract cities. In those areas, the program is conducted according to the California Government Code, sections 39560-39588. They were found by inspection to contain vegetation of sufficient size, density and proximity to a home or other area to be in violation of the Los Angeles County Fire Code. The size, location and topography of the property create the potential for the growth of weeds and brush which, when dry, would become a fire hazard to adjacent homes. The vegetation or potentially combustible growth is in close enough proximity to a structure to prevent firefighters from defending the structure in the event of a fire or endangers their efforts to protect neighboring structures. In addition, a fire originating at the structure could be readily conducted beyond the structure and onto adjacent land placing parkland and other homes at risk. The vegetation or potentially combustible growth is in close enough proximity to a road to jeopardize safe evacuation from the area by residents as well as prevent firefighters from getting in or out of the area when they are attempting to respond to a fire or other emergency. Properties with tumbleweeds which can blow off of a property in sufficient amounts to have the potential to cause traffic accidents on the highway, damage agricultural crops or build up along fences and homes may also be included in the program. Click here to view our Tumbleweed Program. Working from previous years' list of properties, program inspectors add or remove properties from the program based on continuous inspections of the properties in their areas. In almost every case following a weed or brush fire, ACWM staff will perform a follow-up investigation and new properties are frequently identified and added as a result. Finally, residents often report fire hazards directly to ACWM and the properties upon which the hazards are located may end up in the program. Once a property has been identified, ownership is determined using records from the Tax Assessor. For more information on property ownership, taxes and change of ownership, contact the Los Angeles County Office of the Assessor at 888.807.2111 or 213.974.3211 or click the button below to visit their website. Program Annual Notices are sent to all affected property owners. Click the button below for this year's annual notice for Arcadia, Commerce, Glendale, La Verne, Monterey Park, Palos Verdes Estates, Santa Fe Springs, South Pasadena, all other areas. ACWM begins clearing operations in some areas, weather permitting. Most of the work will involve tractor discing or preparing properties for discing by removing trash, tree branches and other obstacles. Systematic inspections of all parcels is underway with ACWM performing the work on any found with hazardous vegetation or rubbish. Within the constraints of personnel, supplies and other factors, ACWM will attempt to get as many properties as possible in a fire-safe condition by July 4. Property re-inspections and clearance of late season regrowth is conducted. ACWM personnel assist Fire Department for final clearance on properties under their program. Systematic inspections and abatement of tumbleweeds on properties in the Antelope Valley begins. Final inspections and preparation of next year's list of properties are done. Tumbleweed abatement on properties in the Antelope Valley concludes. Los Angeles County residents are encouraged to report Hazardous Weeds, Brush or Rubbish occurring on vacant lots. 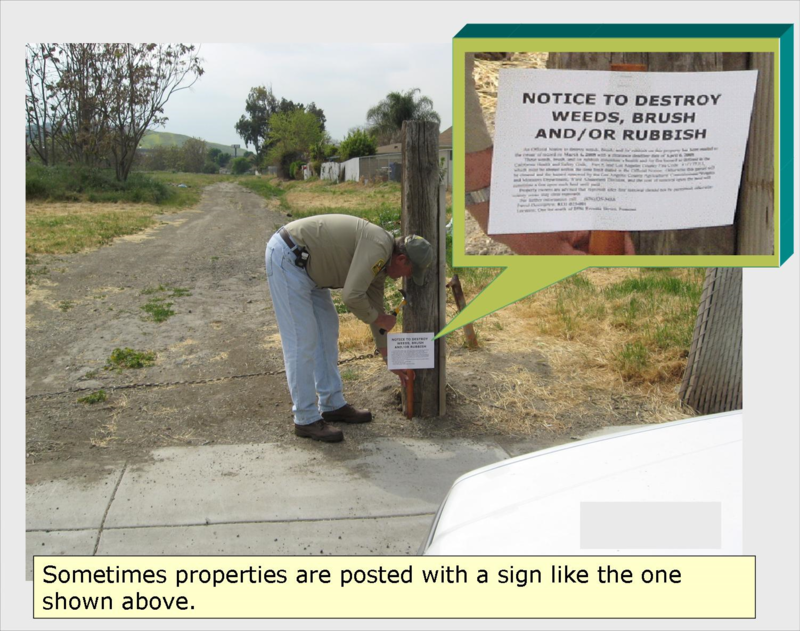 For vacant lot complaints, you may reach us at 626.575.5484. For complaints regarding a lot with structure - call Los Angeles County Fire Department 626.969.2375 (Brush Clearance Unit).